The Korean War stands as a key event in world history. It is well-deserving of further study. 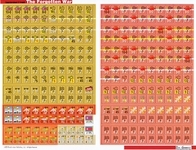 The first shooting confrontation of the Cold War, and the first limited war of the nuclear age, it is the only time since the Second World War that two of the world's major military powers fought one another - in this case the United States and China. Diplomatically, the war offers an interesting view of the miscalculation and ineptitude on both sides that led to open conflict. 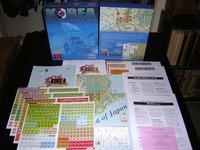 It also brings to light the United Nations' first opportunity to play a leading role in world military events. 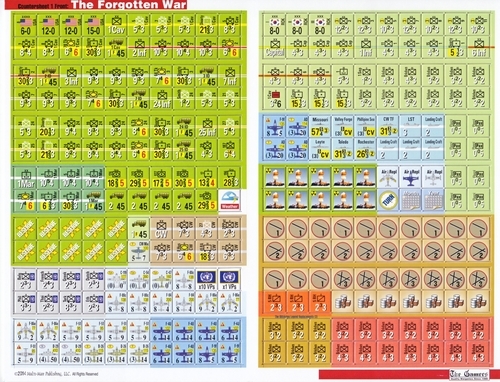 OCS Korea: The Forgotten War covers the first year of the war and highlights the mobile phases of the battle. Campaign victory is determined most often by the stable positions of the lines (relative to the "neck" of the peninsula). 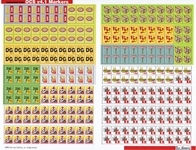 A number of shorter scenarios are also included to allow players to explore specific operations or to use as a training scenario before taking on one of the campaign games. 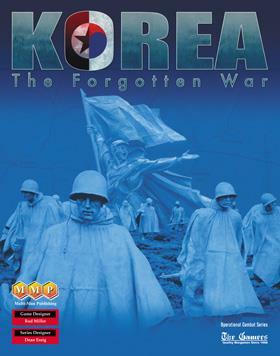 OCS Korea: The Forgotten War was initially released in 2003. This preorder offering is a reprint of the 9th game in the acclaimed Operational Combat Series, with changes made to address errata and to better conform to the OCS v4.0 series rules. UGG Online Shop - Riesige Auswahl an internationalen Brettspielen!